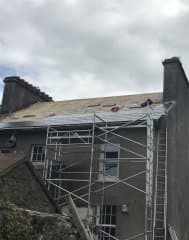 Roofers Cork | Roofing Renovation and roof repairs contractors in Cork. 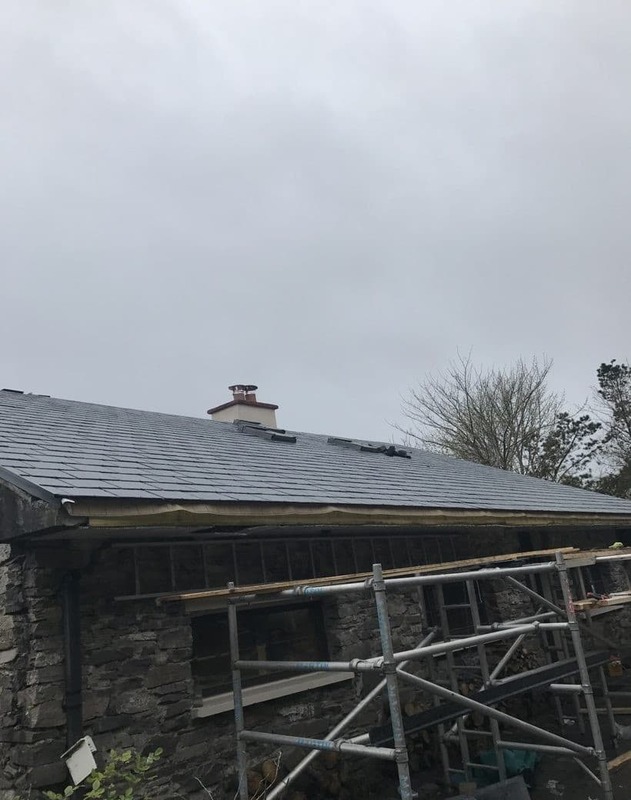 Lead Valleys Roofing in Cork. Lead has been used as a waterproof roofing material since ancient times and can be sometimes seen as greenish roofs and domes on today’s buildings. 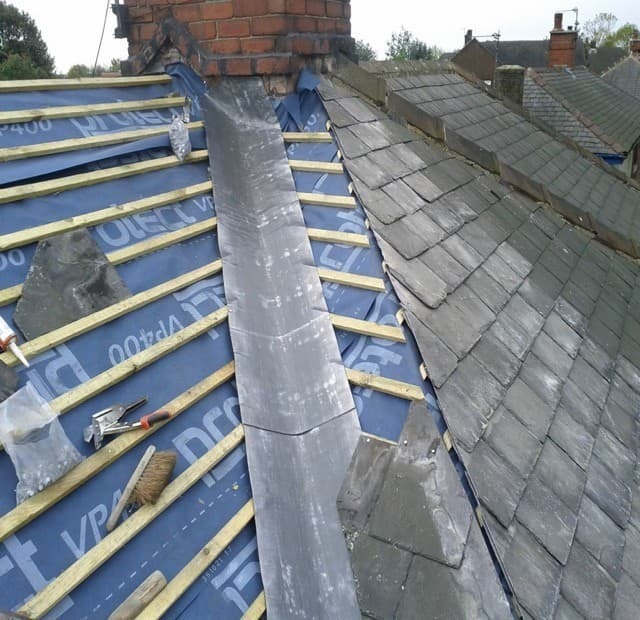 We use tried and tested lead roofing fixings and techniques make lead the ideal trouble-free building material for roofing, cladding, flashing’s, gutters, down-pipes and it’s not different when it comes to Lead Valleys Roofing and Lead Valleys Repaired amoungst other architectural designs. Advances in technology and techniques, machinery and fixing technologies have greatly reduced costs, which enables lead to be used in a greater variety of building situations than in the past. Over the years we have been providing solutions, we have developed custom solutions for nearly every type of situation, as well as the ability to resolve any unique challenge. There are then two basic fitting methods: the roll baton or standing seam methods. When using the roll baton method, batons are securely fixed to the deck, forming the bays which are a characteristic feature of these roofs. The lead bays are formed to the exact specifications of your roof, and fixed into the prepared bays. Cappings and trims are welted on to provide a watertight seal at all the joins. Using the standing seam method, the lead is secured to the roof by the means of stainless steel clips, fitted between the upstands of the bays, which are then welted together. We had an old roof needed to be totally replaced. We decided on Cork Roofing Services. 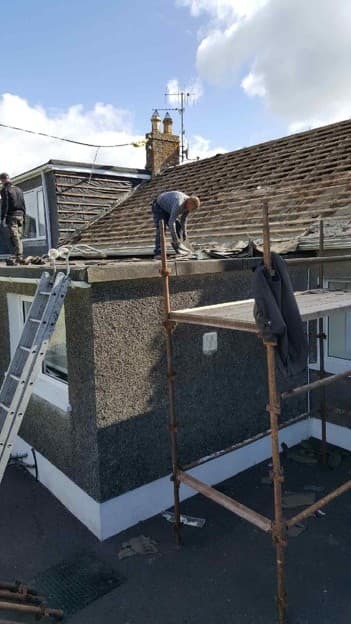 Given all the work that was involved stripping away and replacing the old slates, rotten timbers, drainpipes and guttering, we would like to give due credit to Cork Roofing Services for carrying out all the work within the estimated price. Their workmen were also very helpful, understanding and tidied away any mess without any fuss. They were a real pleasure to deal with. We can highly recommend Cork Roofing Services for all Roofing Repair in Cork. Cork Roofing Services and Roof Repair in Cork City. Roofers | Roof Repairs | Flat Roof | Roof Leaks | Guttering | Fascia and Soffit | Roofing Specialists in Cork.